The first John Wick movie was simply called ‘John Wick’. 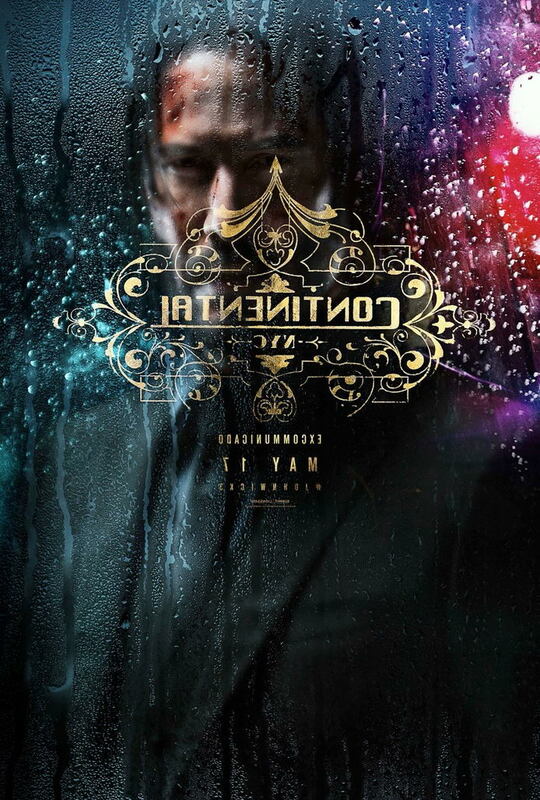 The sequel was called ‘John Wick Chapter 2.’ Today we got our first poster and trailer for the threequel in the series and the title is a little longer than we expected… and than it needed to be. 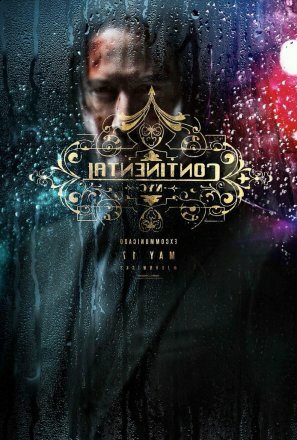 The new film is titled: John Wick: Chapter 3 – Parabellum. John Wick Chapter 3 - Parabellum stars Keanu Reeves, Ian McShane, Lawrence Fishburne, Angelica Huston, Halle Berry, Jason Mantzoukas, Hiroyuki Sanada, Tiger Hu Chen, Yayan Ruhian, Cecep Arif Rahman, Lance Reddick, Common, and Ruby Rose. The movie hits theaters on May 17th, 2019.